Unlike the employee volunteer CSR programs of old, Corporate Social Impact (CSI) initiatives can have a massive combined positive impact on communities – while also generating profit for your company. The traditional approach to corporate philanthropy lies in the Corporate Social Responsibility model, or CSR. In this view, large corporations do have an obligation to give some of their significant resources and cash reserves to their communities, but any corporate giving is considered strictly optional. This model rests on the assumption that corporations certainly do not need to give back, and, when they do, they should be celebrated for their magnanimity. 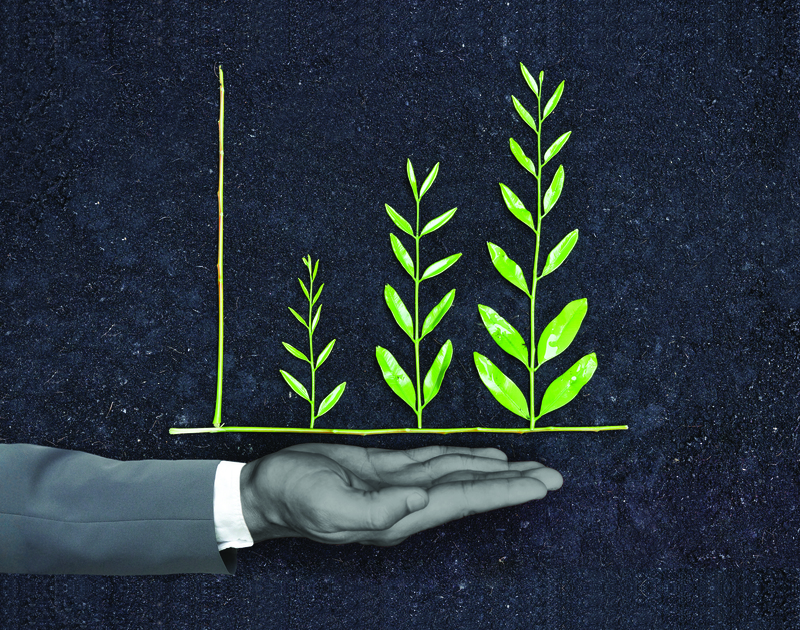 In this way of thinking, corporate social programs are seen as completely separate from the company’s financial health, meaning that they never overlap with profitable business initiatives that generate shareholder value. 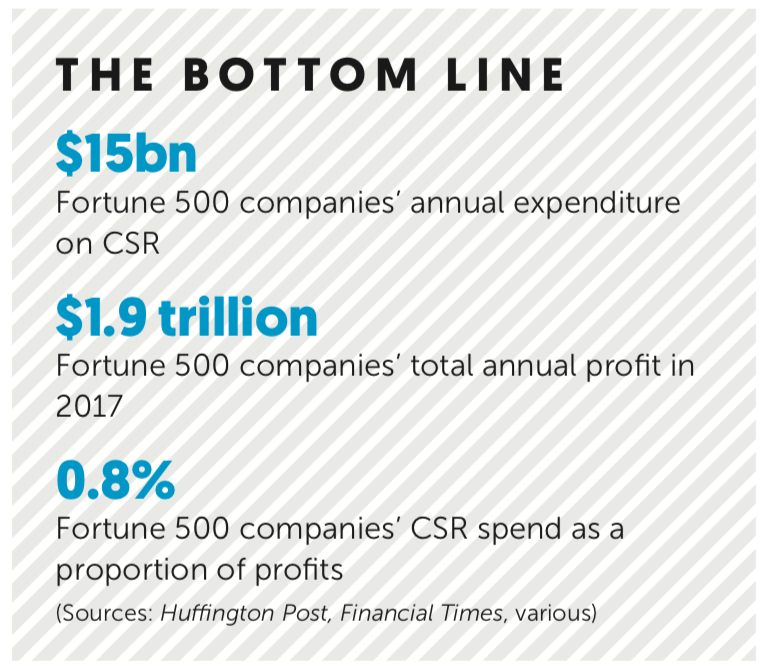 Employees, especially Millennials, are very concerned about the social impact ‘footprint’ of the company where they work. Hiring, retaining, and engaging these workers is much more difficult if they don’t see their employer following sustainable business practices. At many business schools – such as Harvard and Stanford – social entrepreneurship is among the most popular classes. — Scott Saslow is founder & chief executive of ONE WORLD Training & Investments.